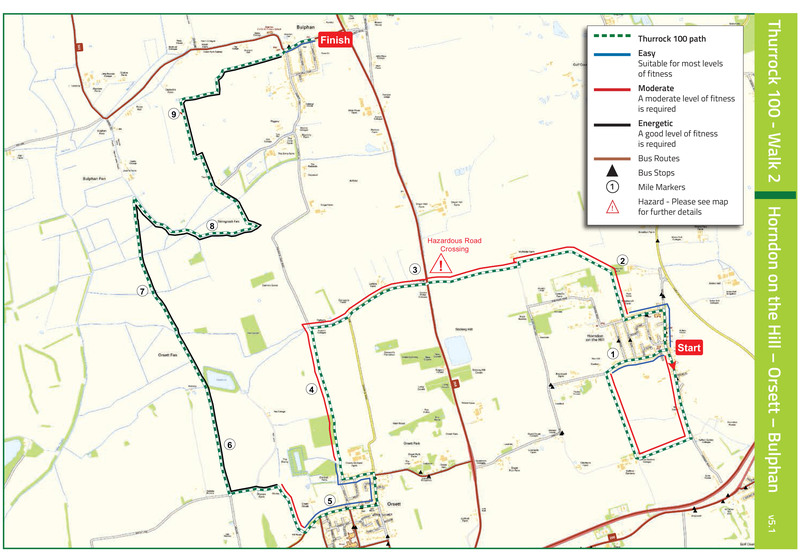 This is a linear walk from Horndon-on-the-Hill to Bulphan, taking in Orsett on the way. After setting off from The Bell, an award-winning 15th coaching inn, you would walk to Saffron Gardens, where Elizabeth I spent the night in 1588, past the Church, the lovely 16th century Woolmarket and the Well House Gallery and on to Horndon Primary School. 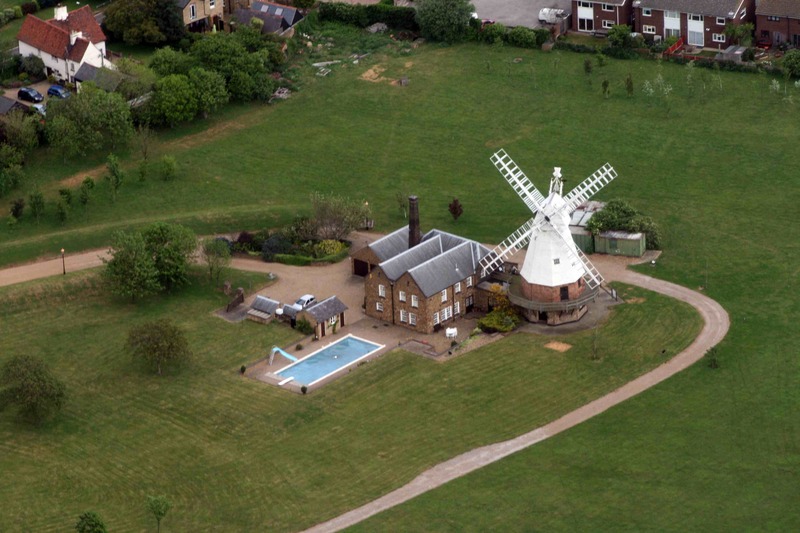 On leaving Horndon you will pass the historic Wyfields Farm and Golden Bridge, into Orsett and then on to Bulphan. 12.20 Visit Saffron Gardens and hear about its links with Elizabeth I and then the medieval Woolmarket. 15.00 Cross the A128 (take care!) past Bishop Bonner’s Palace, Maltings Lane and the Orsett War Memorial. 16.00 Arrive at the Orsett Churches Centre for a refreshment stop (5 miles). The Foxhound and Whitmore Arms are nearby. 17.00 Leave the Churches Centre and walk to Bulphan. 19.45 Arrive at Bulphan where the Bluegrass Festival will be in full swing! A good meeting place is: The Bell, High Road, Horndon-on-the-Hill. There is limited parking in Horndon. 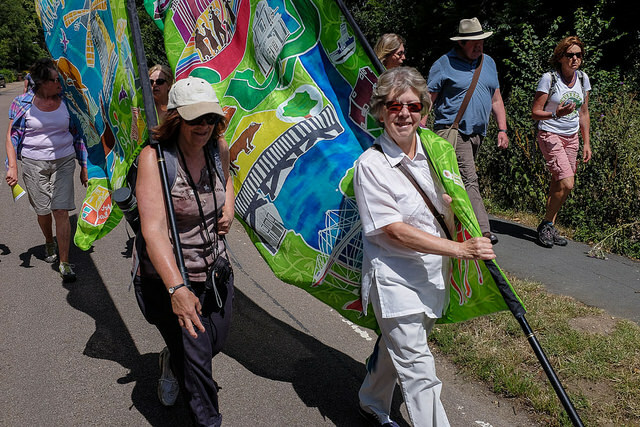 This walk originally took place on Friday 10 July 2015.